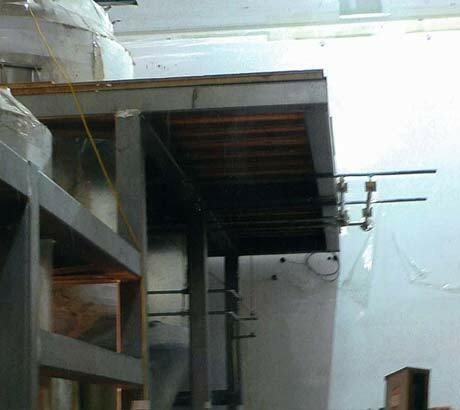 Client required the fabrication of a 20 by 80 foot long stainless steel platform with steps and railings. The original contractor was removed due to poor workmanship and delays. A&S was awarded a contract to complete the platform and repair the poorly performed past work. A&S met all revised deadlines and provided the platforms at a quality beyond the client's expectations.